We ask three key questions during your consultation to help guide you to the right hair cut for you and your lifestyle. Our professional team becomes your team. If your color isn’t right for your skin tone and you don’t look your best after your color appointment – you need a change. Stop by CSS for your personal color evaluation. We’ll help you select the right color that works with your skin tone and provide the tools you’ll need to maintain your color, shine, and texture. We use GOLDWELL, AVEDA and LOREAL/ INOA colors. 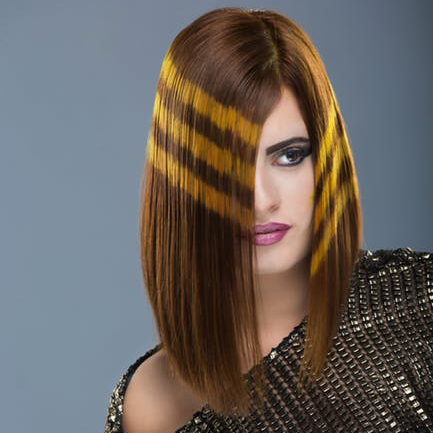 Keratin Treatments eliminate frizz, straighten hair and provide shine. The treatment lasts three months or longer and must be done by an experienced professional. The results are amazing! Also, ask about our organic treatments. It’s a natural way to restore, rejuvenate, smooth and revive your hair. Schedule your appointment to learn which treatment is right for you. Glaze will enhance shine and give your color a boost in between color appointments. Ask about our Special Glaze Package so you can look your best all year long. Deep conditioners help repair damaged hair. By adding a deep conditioner to your regular hair care routine, you’ll guard against future damage. Ask about this treatment at your next appointment. Special pricing package available. Anti-aging is the buzzword and it’s doable with our cutting edge skin care products. 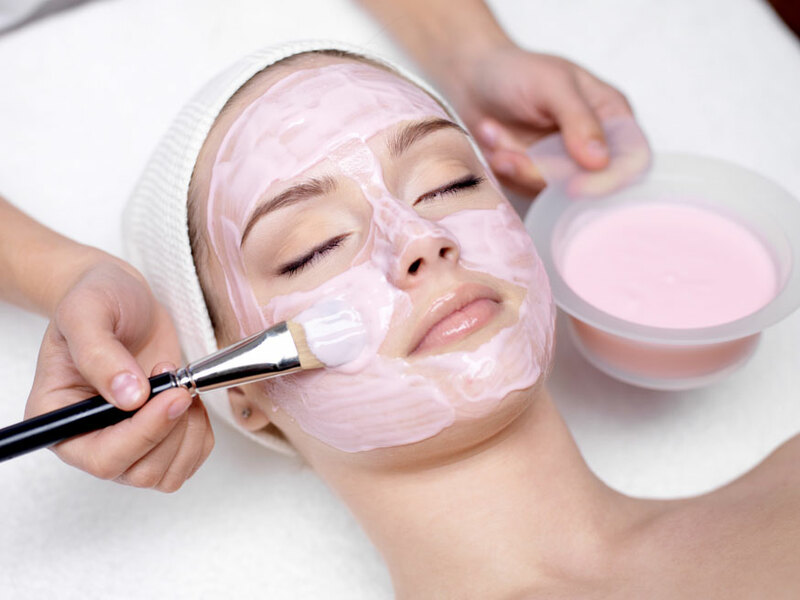 Learn about the many facials, treatments and products that will help heal your skin, reduce pores and create a lasting glow. Clients see an immediate difference in skin brightness, tone and texture. We offer make-up for all occasions including weddings, anniversaries, events, photo shoots, picture days, Bar Mitzvahs, Bat Mitzvahs or just because you want a new look. Motives Cosmetics are used exclusively at Christopher Street and provide a flawless airbrushed look. Let our experienced make-up artist guide you to the right products, the right shades, including custom foundation, and share tips on how to best apply your make-up to eliminate “caking” in fine lines. Call today for your consultation. All nail care services are available including gel manicures, french manicures, and spa pedicures in a safe, sterile environment designed to relax and refresh you! You’ll have a personal shopper at our Gift Boutique. 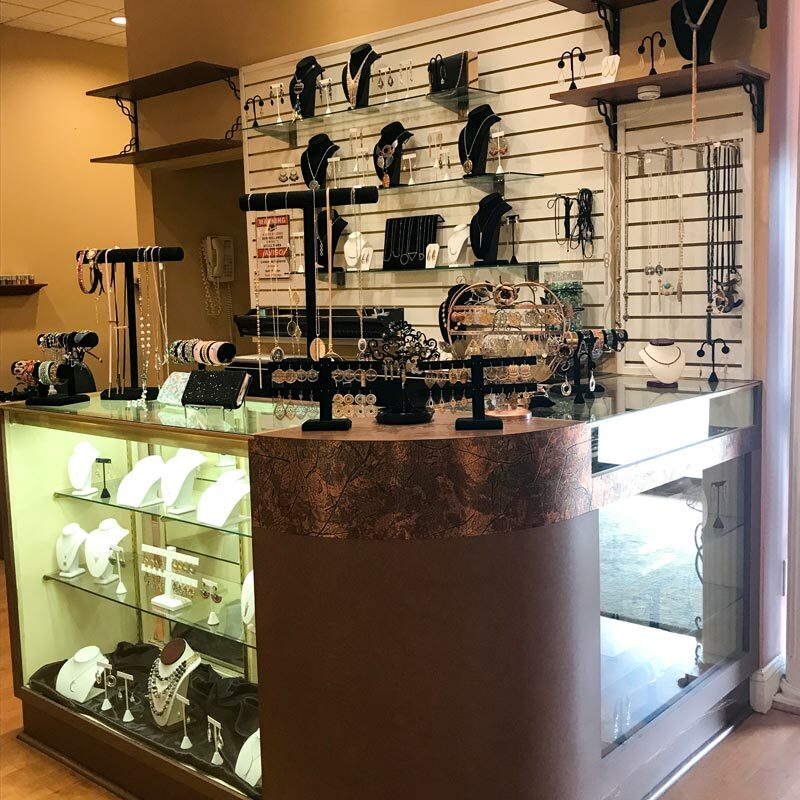 Stop by anytime and staff will help you select unique jewelry, handbags, scarves and other accessories for all occasions, or as a treat for yourself! Bridal gift suggestions and services are also available. Gift wrapping included! 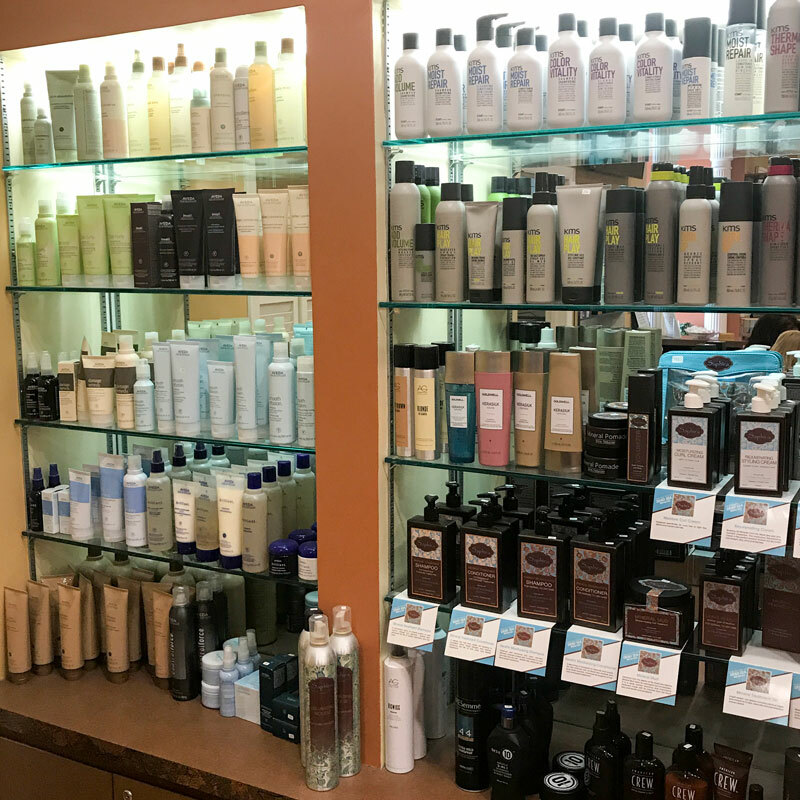 At Christopher Street Salon we offer only the finest products to care for your hair following your cut and/or color visit. We also offer a full line of pharmaceutical grade skin care products. Ask our experienced esthetician for product recommendations. Quick Dry Station – Blow drying area fully stocked with assorted styling products for clients receiving color and unable to stay for a professional blow dry. Bang trims in between hair cuts for our female clients. Neck and sideburn trims between hair cuts for our male clients. Refreshment Station – Assorted coffees and teas offered daily with bagels and juice added on Saturday mornings to welcome our clients. No appointment necessary when you purchase any special hair care package. Our clients are encouraged to stop by to receive a clear glaze that enhances shine and gives color a boost in between color appointments. You’ll see and feel the difference! Deep conditioning treatments are recommended as part of a hair healthy regimen. Ongoing treatments strengthen, detangle and help prevent split ends. When used regularly, this treatment will help prevent damage to your hair from hot dryers and/or flat irons. Enjoy healthy looking hair all year long!